Forget swapping lenses when light conditions change. 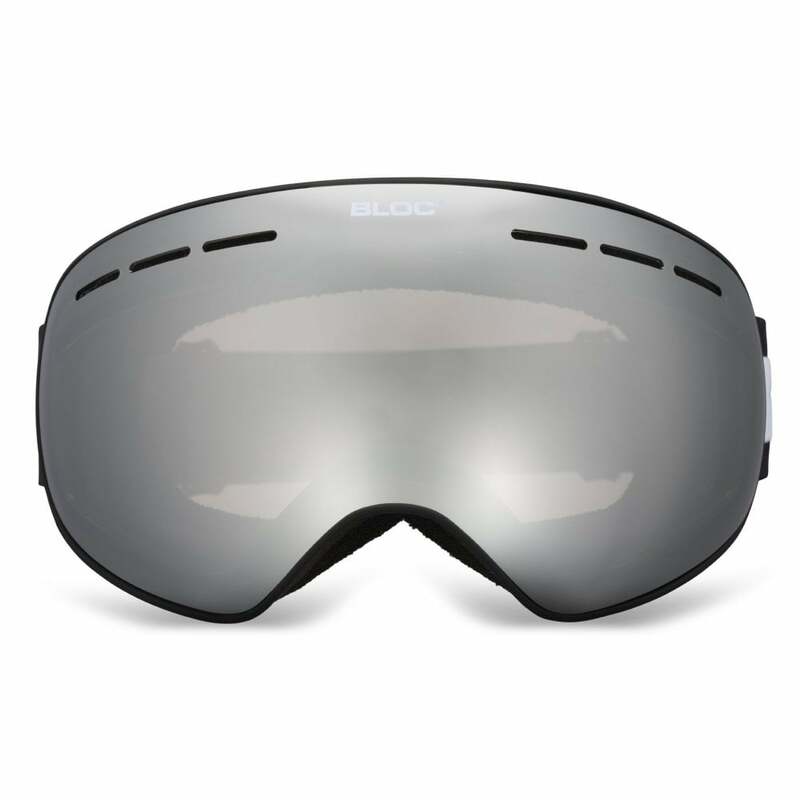 Bloc’s superior fast reacting Photochromic lens technology, adjusts to current light conditions by gradually darkening when exposed to increasing UV light intensity and returning to its original state when levels decrease. Please note, photochromic lenses react to UV rays and will not darken when worn behind a helmet visor or motor vehicle windscreen that blocks UV light. They must be exposed to direct sunlight to initiate. Photochromic range for this lens is Cat 2-3 provides superior definition in changing light. Our Photochromic lens automatically adjusts to changing light levels, gradually darkening when activated by sunlight and returns to its original state when away from sunlight and cloud cover. This lens covers Category 2-3.